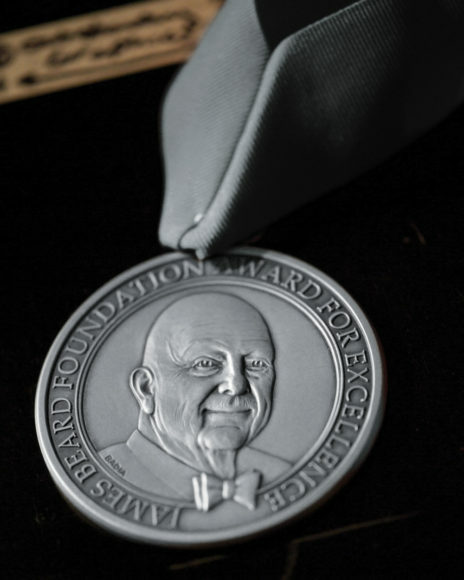 “…showers bring May flowers.” And, the James Beard Awards. Yes, it’s that time again. Time to see who steps onto the stage at Lincoln Center’s Avery Fisher Hall to accept the medal that announces to the hospitality industry that he (or she) is at the top of their game. About a month ago the 2012 James Beard award nominees were announced, leaving the food world all a buzz. And the chatter will last up until late in the evening of May 7th, when the last award has been handed out and the last morsel of food created by the country’s best chefs and the last drop of champagne has been savored by the winners.